 Citywide Building Envelope is Metro Vancouver’s fastest growing waterproofing and remediation company. We promise reliable, professional service that keeps your project on schedule and on budget. We are a full-service partner, providing a variety of building envelope services for new construction and restoration projects. Contact us today to request a quote and find out how we can make your day a little easier.